Managing or coaching Little League is a terrific opportunity to positively influence our young players. It is a significant investment of time. Arcadia National Little League strives to support the coaches throughout the season enabling them to focus on their players. 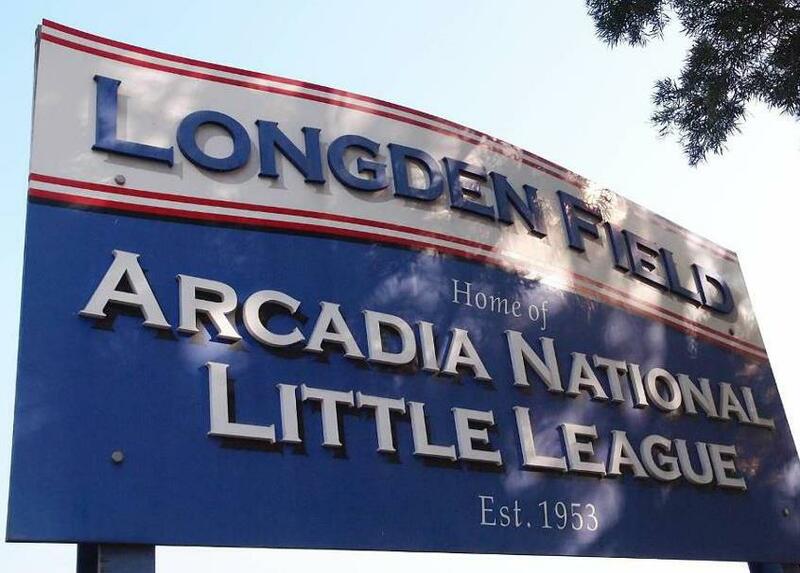 Managers and coaches also play a significant role in shaping the culture of Arcadia National Little League. Please use your position to coach our youth in a positive way and to help create a positive environment for all of our famlies. Next to our players and volunteers, our fields are our most valuable asset. We take great pride in having the nicest playing surfaces in town! By following these guidelines you are ensuring that your children will continue to have quality well maintained fields to play baseball on and in addition you are helping to keep fees low. When doing Field Maintenance you should always leave the fields in better condition than you found them. Done properly, allow for 20-30 minutes after your game or practice for proper field care. Field maintenance is one of the largest single expenses in baseball. By following these basic guidelines, you will help ensure the quality and play-ability of your fields. It is league policy that managers and coaches are ultimately responsible for the field condition and care, and fields must be left in a “ready to play” condition. Please make yourself familiar with the guidelines. It is also the managers/coaches responsibility to make sure his field care staff is educated on the proper techniques for field prep. The most important activity is to rake after practices and games. Fill in the low spots around the bases, pitchers mound and batters box. Push the dirt back into the low spots with the flat side of the rake. Rake the baselines a certain way in order to prevent lip build up in the infield. Always rake the dirt away from the grass edge and start from home plate and work your way down to 1st and 3rd. When raking the plate or mound area always rake from the grass edge back to the plate or pitching rubber. If the fields are not maintained daily after use, they will be in bad shape by seasons midpoint. Help yourself by recruiting players and parents to help you and your assistant coaches. If you have enough help it should only take 10 minutes to clean up the field. Locking up the field is an important role left to the last manger on the field. If it's going to rain in the next day or two install covers over pitchers mound and home plate. Ensure all equipment is put away, nothing is left in the dugouts or on the field. Batting cage equipment and lights are off and put away. Lock up all doors on the cage and back parking lot gate. Anouncer booth should be shut down, and doors locked. Snack Shack lights off and doors locked. Outside lights are off, restrooms and equipment room lights are off and doors are locked. Trash is not laying around and parking lot gates are locked on exit. This page contains links to videos and other websites that have drills and techniques you can use to help your players improve. National Alliance for Youth Sports - Coach training programs and videos for various sports. Leaving the hand - Teach your players how to throw more accurately with a 4 seam grip and proper ball rotation.